GRAFENWOEHR, Germany — Love is in the air! The Army & Air Force Exchange Service is helping Soliders and their families shower their loved ones with fresh flowers, gifts and candy for less this Valentine’s Day. Sweethearts can find everything they need in Express locations as well as online at ShopMyExchange.com and at Exchange Petals & Bloom locations. Fresh flowers should be available at the main Express stores starting Feb. 13. Shoppers can purchase several roses options by the bundle and a single individually wrapped long stem rose. 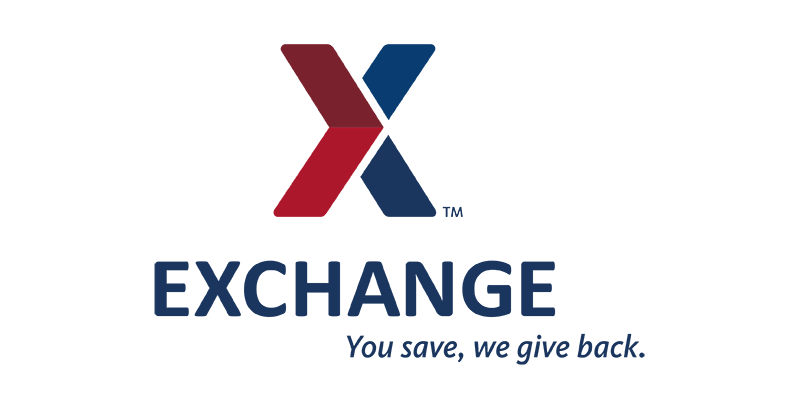 Authorized Exchange shoppers, including all honorably discharged Veterans who have verified their eligibility, can find Designers Choice Bouquets at ShopMyExchange.com. These flowers can only be shipped to addresses in the continental United States. Orders must be placed by Feb. 8 to arrive by Valentine’s Day.